The DAMO PRO is the best rack repair kit on the market, bar none. It repairs and protects damaged uprights — and comes with a lifetime warranty against impact! 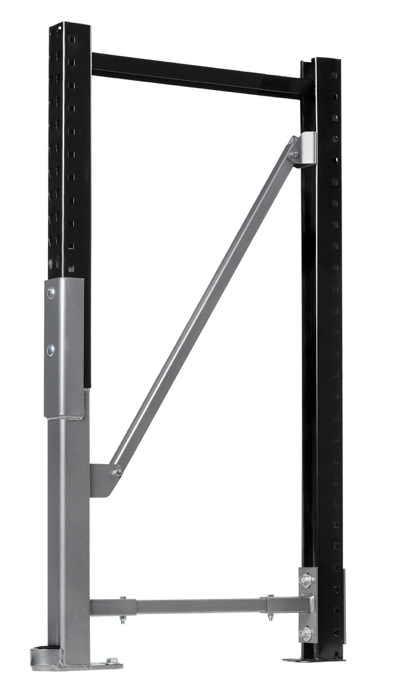 The DAMO FLEX is a versatile and cost-effective rack repair solution. It repairs damaged rack columns and comes with a 10-year manufacturers' warranty. 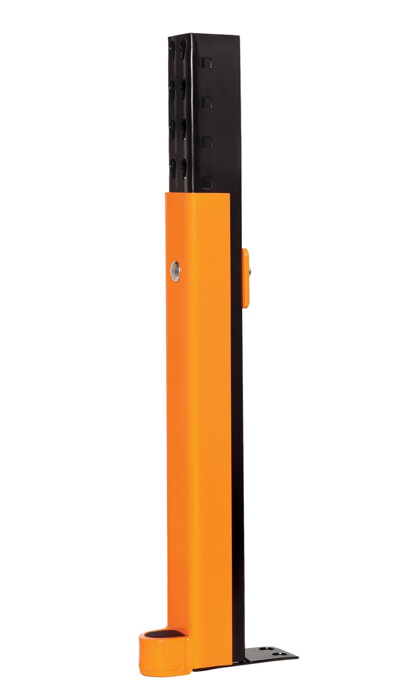 The DAMO GUARD is your first line of defense against forklift and pallet impact. 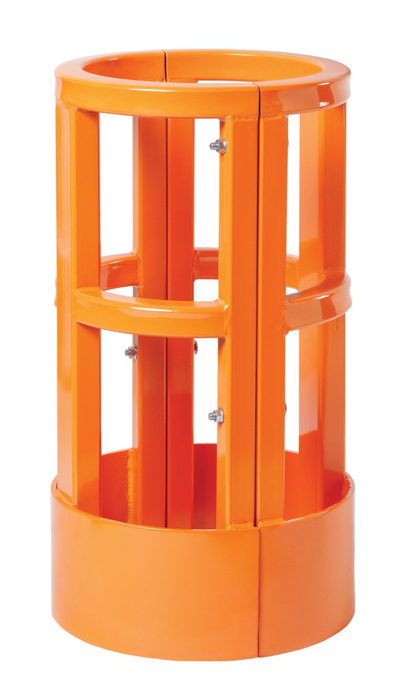 Use the guard to protect the base of your columns efficiently and cost-effectively. The DAMO SHIELD protects warehouse building columns. Solidly anchored to the ground, it's the only solution on the market to be structurally independent of your building columns. 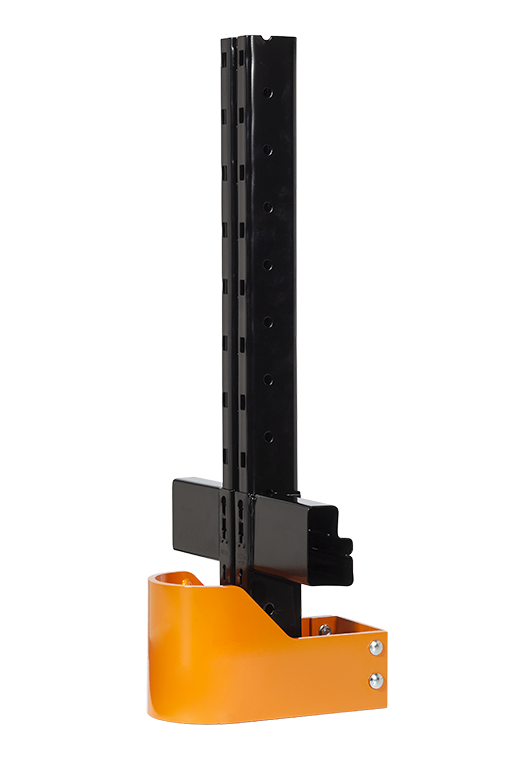 This universal brace is used to replace damaged horizontal or diagonal braces on rack uprights. Fully adjustable in length, the brace supports a wide range of configurations. Damotech's in-house engineers are among the most knowledgeable in the industry. 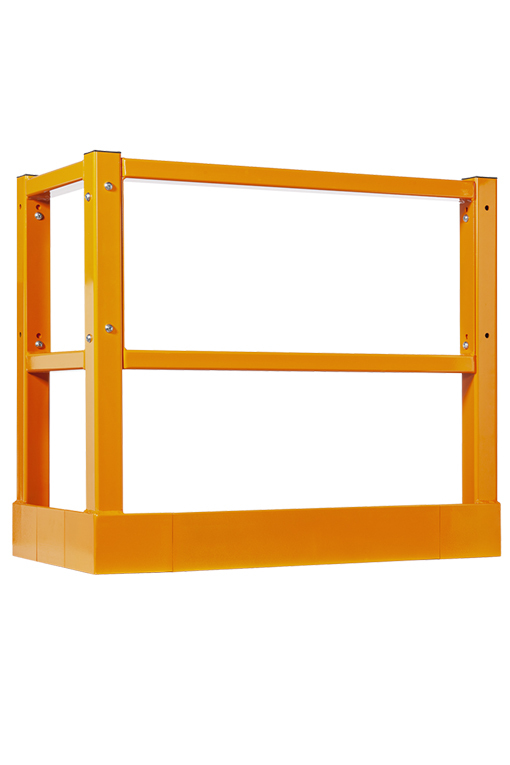 They offer expert engineering services focused exclusively on industrial racking systems and their safety. The Damotech Platform is the only dedicated online software in the industry to help warehouse operators manage their racking systems and keep track of their inspections and repairs. With real-time dashboards accessible through the Cloud, it's never been easier to track your progress towards a safer warehouse. Repair & Forget. Installing our repair kits ensures you will never have to fix them again. The same can't be said of OEM replacement parts, which will get damaged repeatedly. The DAMO PRO is backed by a lifetime warranty against impact. If you damage it during the course of normal warehouse operations, we will simply replace it, no questions asked. The costs of an upright replacement versus a Damotech repair may be comparable, but the DAMO PRO saves you a lot in the long run with a timely, safe and permanent solution. Damotech has the industry’s shortest production lead time and can ship made-to-order units in 10 days or less on most orders. Ordering replacement parts from original rack manufacturers may take months before they are shipped. Damotech has a patented installation process that allows the repairs to take place in less than an hour and with no unloading of your racks in most cases. Imagine the convenience and increased productivity by minimizing downtime. 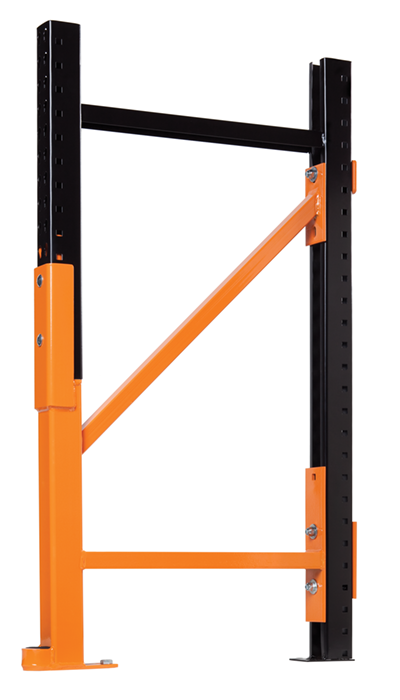 Damotech is your one-stop shop for everything rack safety. No matter the challenge or the size of your warehouse, our team of engineers and rack experts are the most knowledgeable in the industry – they have the know-how and the dedication to help. Let us help you achieve your rack safety goals. No matter the topic or the question, our experts are here to help.